Welcome to ZOO Fans®, a leading supplier of innovative fans and smart controls. Energy-efficiency, performance, safety, and comfort. Gently mix the air from ceiling to floor and eliminate hot and cold spots. Or place the fans closer and turn them up to provide spot cooling. Unlike other destratification fans, only ZOO fans offer full variable speed control as a standard feature. This allows the user to fine-tune comfort and savings--individually, in zones, manually, automatically or via BAS. Installation in Open Ceilings and Drop Ceilings is a snap! 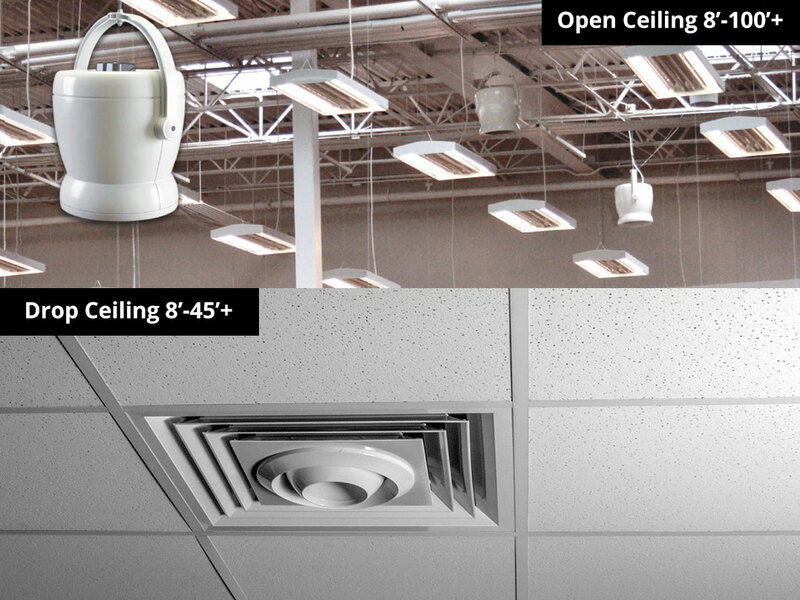 See how easy it is to save energy and improve comfort in your Zone Of Occupancy with ZOO Fans' patented designs. The most economical way to move a ton of air. 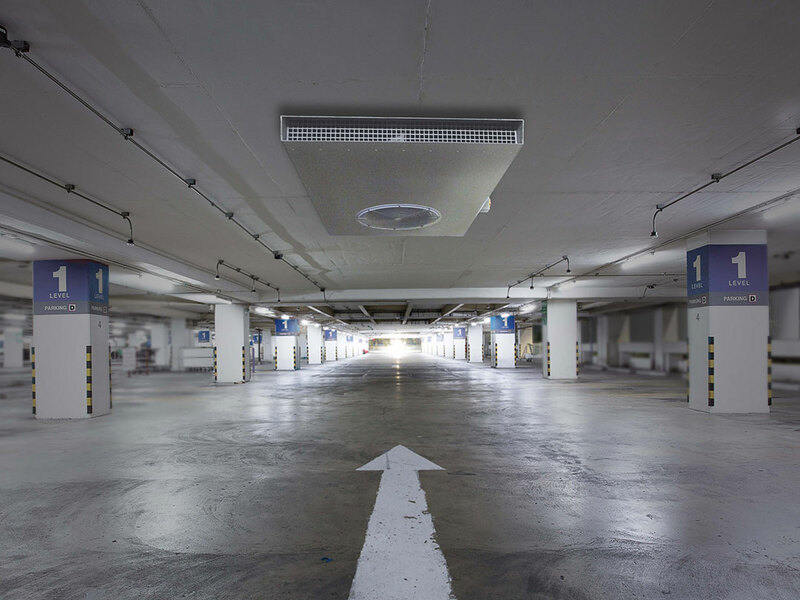 Check out the best value and best performance in High Volume Low Speed (HVLS) fans. ZOO Fans offers the latest in HVLS technology with a line of innovative, direct-drive fans that outperform other Big Fans. Engineered to perform in forward and reverse, these fans deliver savings year-round. 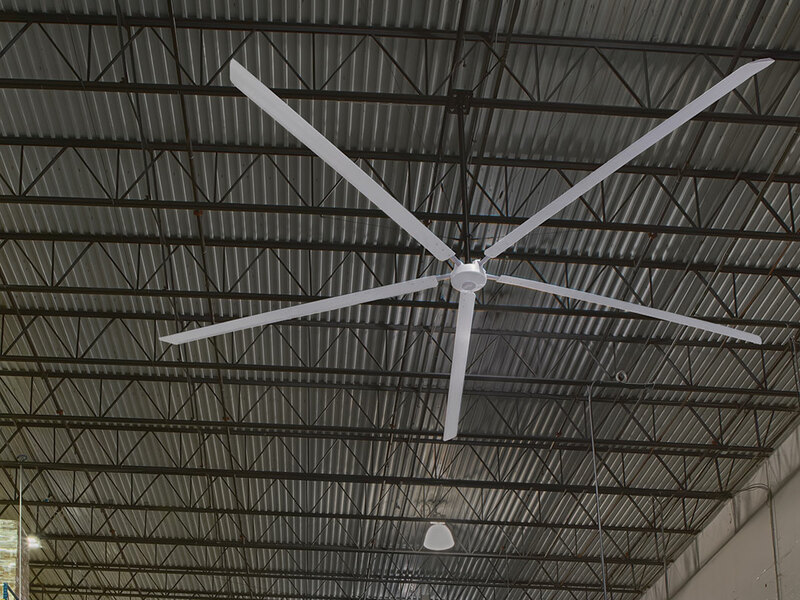 Don't make a Big Mistake and buy another HVLS fan before you stop to consider the best designed, most efficient big fans on the market today, built by a brand you can trust. Quiet, variable speed EC motors power these energy-saving induction fans to provide cleaner, safer air quality, at lower cost. JetVent fans produce more air, much more quietly and efficiently than impulse fans and other induction ventilation fans, and eliminate costly ducting runs. Optional JetVent Controls and integrated sensors offer additional cost savings. Dynamic ventilation control, based on pollutant levels — why manage clean-air levels any other way?